List Rules Vote up the funniest and most epic fails from any iteration of the Pyramid game shows. 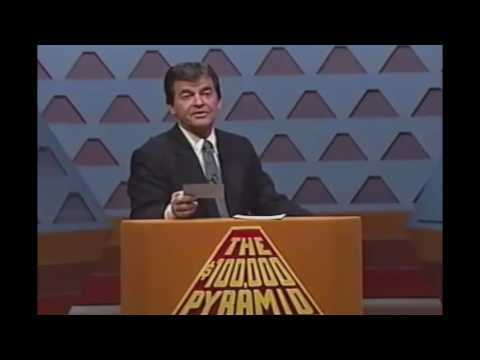 There have been lots of versions of Pyramid since it started airing in 1973. The game show pairs regular people with celebrities and forces them to collaborate - usually with mixed results. 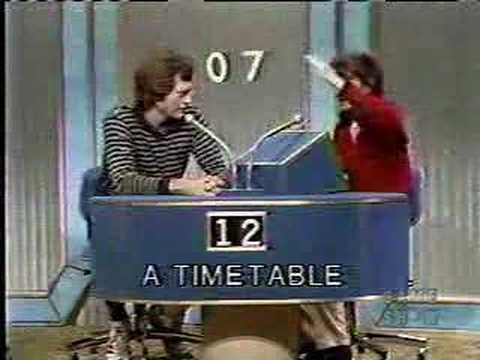 The contestant and the celebrity trade off naming things that fit into a certain category, trying to make the other person guess what the category is. Naturally, this has led to some funny Pyramid show fails. Being put on the spot is always tough, and having to name random things while you're on TV, sitting across from a celebrity can be intimidating. Sometimes it's the contestants that cause these Pyramid game show fails, but other times, it's the celebrities ruining everything. 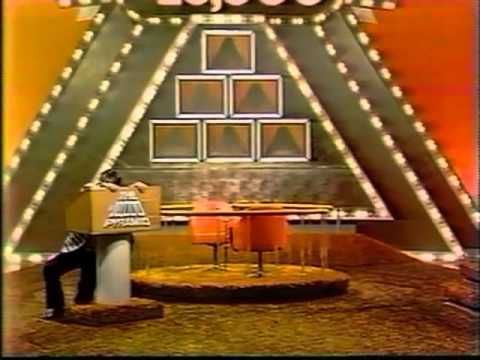 Click through this list and vote up the funniest Pyramid game show bloopers of all time. Does the Ball Hit the Bat or Does the Bat Hit the Ball?